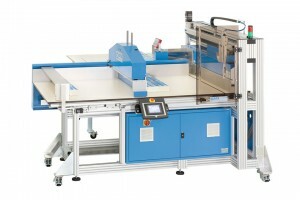 The ATS US-2000 LBM is a great solution for rows of cut product.  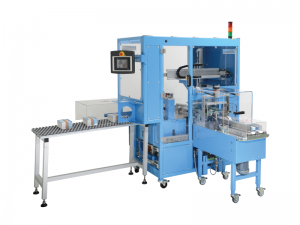 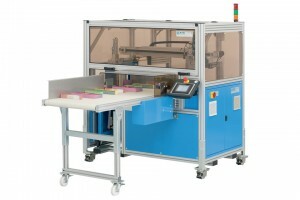 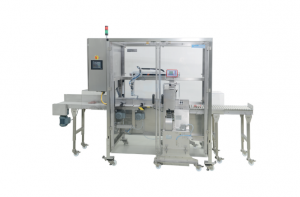 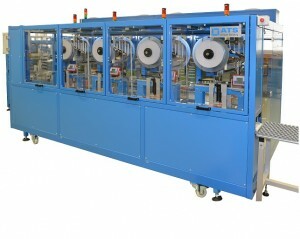 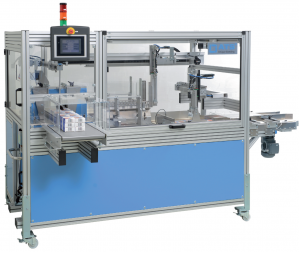 Complete with Digital Display, this machine automatically bands stacks of product. 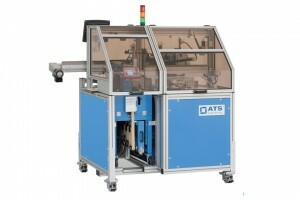 The ATS US-2000 LBMMS-V-RF-P is designed for working directly off of a cutter. 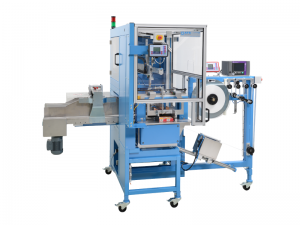 The ATS US 2000 CSW-DMS (Corner Slide Banding with Separator System) is equipped with a Digital Measuring System that measures mixed sizes of stacks in various lengths. 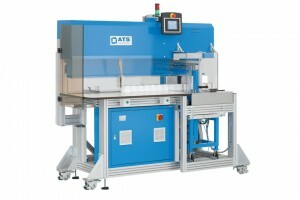 The ATS US-2000 FSB-A (Feeder/Stacker/Bander with Autofeed) is a new and better alternative to multi-operator systems allowing for increased speed and accuracy while lowering production costs and downtime.